Eli Lilly to buy Novartis Animal Health, merge assets with Elanco. $5.4 billion deal to create one of the world’s largest veterinary health companies. 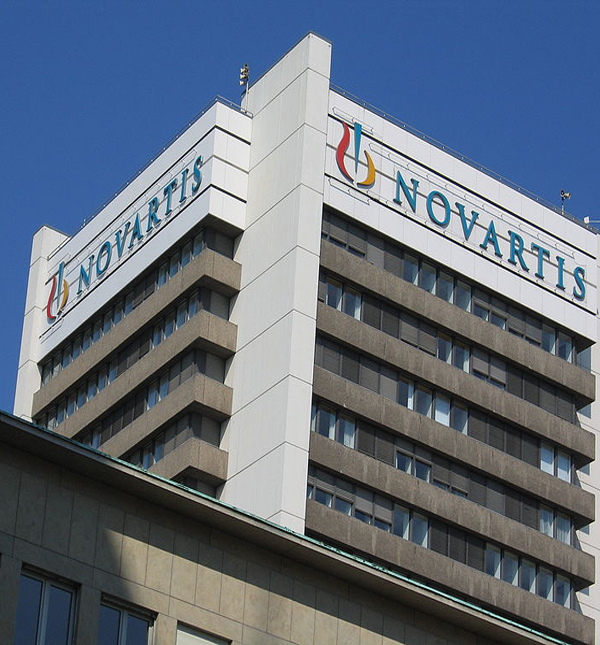 A $5.4 billion deal with Swiss pharmaceutical company Novartis International AG is set to make Eli Lilly and Co. the owner of Novartis Animal Health. The all-cash agreement, which combines Novartis assets with Lilly’s existing animal health business, Elanco, will create the second-largest animal health company in the world, executives say. 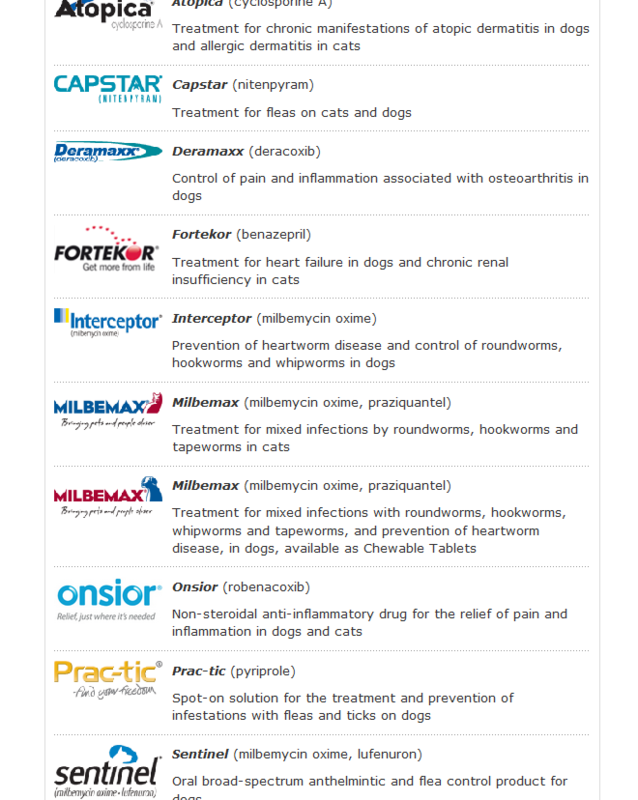 Top selling animal ‘health’ products. You have likely used one of these. In other words, sell MORE things, to MORE pet owners, MORE often. In who’s interest are they acting? My suggestion to you is to question whether or not your pet even NEEDS that pharmaceutical, and IF SO, use it for as short a duration as possible. Then really do consider some of the holistic options. There are many here on my blog. P.S. There are times when clearly pharmaceuticals are appropriate and effective. Such as in the early to moderate stages of arthritis. Seriously consider your holistic options first. For both your pets, and yourself.